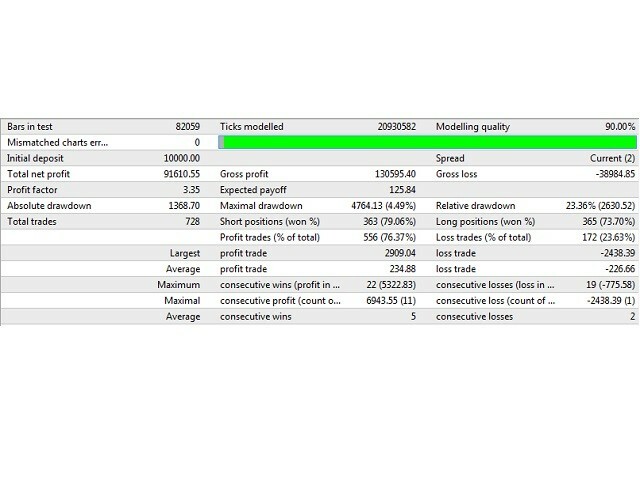 Locomotive is a universal Expert Advisor based on the system of scalping. The EA has been optimized for working on the USDCHF currency pair on the M5 period. The minimum deposit for trading with standard parameters is $10,000. For smaller deposits, simply decrease the lot size. For convenience, the EA has a minimum of input parameters and requires minimal intervention from the user. autoLots - automatic selection of the lot size. autoLots - automatic determination of the lot size.